(CNN) - This country is changing rapidly, and at the very time modern medicine puts life-or-death decisions in our hands, organized religion has faded from the lives of many Americans. As the surgeon and writer Atul Gawande noted in The New York Times recently, our medical system, powerful as it may be, is ill-equipped to step into the breach and answer crucial questions such as, "What is a good death?" Perhaps that's why Brittany Maynard's death on November 1 stirred such remarkably personal debates. All at once, it seemed, we were confronting the question together: Given a choice, how would we wish to die? 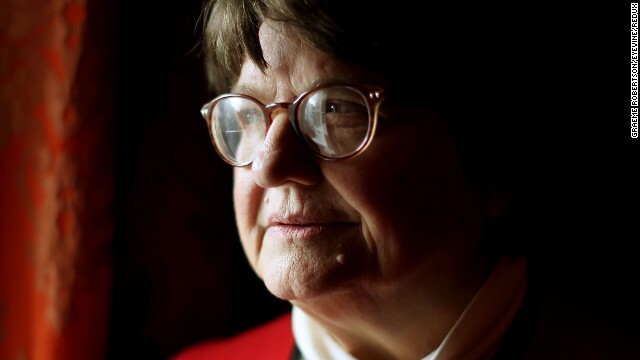 Sister Helen Prejean is a Roman Catholic nun and a leading advocate for the abolition of the death penalty. New Orleans, Louisiana (CNN) - Sister Helen Prejean blasts the air-conditioner in her champagne-colored Toyota Corolla, the back bumper held up with duct tape. It's clear why friends insist on driving when they are with her. She could rival NASCAR's Danica Patrick on the gas pedal. Age - she turned 75 this year - hasn't slowed her down. She was weaving all over Interstate 10 when police stopped her one time. Turned out she was reading while driving. The officer let her go when he discovered who she was: "I'll go straight to hell if I ticket a nun," he said. He made her promise she would never do that again. So now she depends on iPhone's Siri for driving directions and making phone calls. She also likes to play Plants vs. Zombies (not while in motion, of course) even though the violent nature of the game goes against her Christian principles. 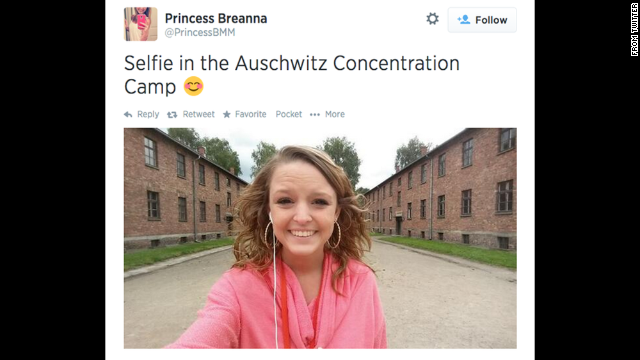 "It's OK," she says. "The zombies are already dead." On this day in late July, Prejean is nearing Louisiana State Penitentiary, otherwise known as Angola, for the post office that serves it. She's been here so many times the warden no longer subjects her to the protocol for visitors. Remains of victims of the Plague of Cyprian, discovered in the funeral complex of Harwa and Akhimenru in Egypt. 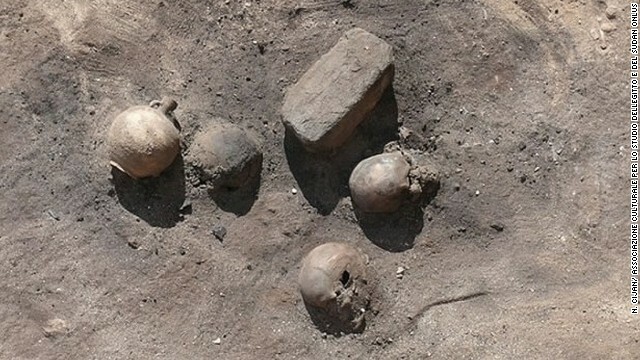 (CNN) - Archaeologists in Egypt have unearthed relics from an apocalyptic plague that some Christians believed heralded the end of the world - an idea that likely helped spread the faith centuries ago. As archaeologists excavated the site earlier this month, they found remnants of bodies covered in a thick layer of lime. The lime was significant, as it was used in the ancient world as a form of disinfectant to prevent contamination. Nearby, there was evidence of an enormous bonfire, used to incinerate the remains of plague victims, and three kilns used for lime production. (CNN) – Last month, a Sudanese court imposed a death sentence on Meriam Yehya Ibrahim, a 27-year-old pregnant mother, because she refused to renounce her Christian faith. Ibrahim says she was raised Christian by her mother after her Muslim father abandoned them when she was 6 years old. But this week, a man claiming to be Ibrahim’s brother said that she was raised a Muslim and that if she does not return to the faith, she should be killed. Both the Sudanese court and the man who claims to be Ibrahim’s brother say the Islamic faith is clear: Apostasy, renouncing the religion, is a capital crime. The idea of apostasy as a crime within Islam begins with the Quran and the Sunna, the faith’s foundational texts. Watch Laura Sobiech talk about faith, family and life after her son's death with CNN's Bill Weir at 9 p.m. ET on Friday. (CNN) - The nurse told us the doctor wanted to speak with us immediately. The phone rang and my husband picked it up. I pressed my ear against the handle, trying to hear as Rob listened. “… tumor … it’s bad … hard year ahead,” was all I could hear the doctor say. It was enough to know life had changed forever. Zach, my 14-year-old son watched intently from where he sat across the room; he knew something was up. “What do I tell him?” I wondered as I walked to him, my legs going weak as my mind processed the news. I wanted so badly to protect him, but I couldn’t protect him from his own body. He needed the truth. Zach held my gaze for a moment then turned his head and closed his eyes as he processed the news. My heart was breaking. In that moment he looked so small and vulnerable - not like the tall, confident teenager who ran down a basketball court with ease, but like the little boy who once cried through stitches the doctor’s office. That little boy had quieted his crying, pinched his eyes shut and turned away from me when he realized I couldn’t save him. (CNN) - Most modern people tend to distinguish between the wrathful God of the Old Testament and the merciful God of the New Testament. In our age, the merciful God reigns - or so we like to think. With our notion of a God who loves us all individually, especially the little children, we struggle with a deity who would wipe out all of humanity. Surely there were many innocent people, children, who died in the Flood? But let’s be clear: This is our problem, not the Bible’s.